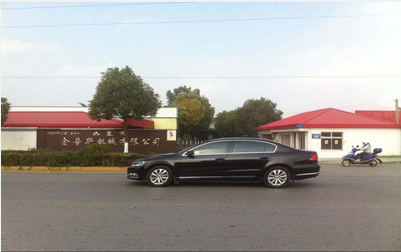 Rugao gemplus machinery co., LTD is located in the famous city of longevity, the hometown of miniascape of rugao, Renshou West Road Nantong address: Rugao CityDevelopment Zone of Jiangsu Province, No. 58. 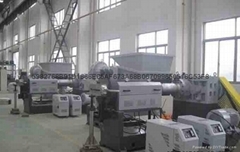 We are a set design, development,manufacturing, hi-tech manufacturers and sales service as one, committed to themixer unit and single and double screw unit R & D and production and sales. 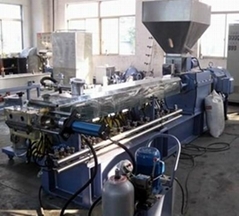 The company has R & D team and perfect, mechanical engineer best, canaccording to customer's specific circumstances, various extruder production line, to meet the needs of various applications for each customer. 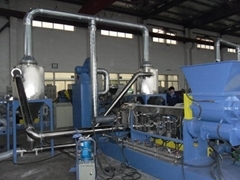 Main business: twin screw extruder, single screw extruder, mixer, cone doublefeeding machine, continuous mixer, weightlessness said feeding system, double step granulator, a copy of the German type eagerly granulation unit, cable materialpelletizer, rubber Muli granulator, highly filled Muli granulator granulation,ABS/PC/PA engineering plastics the elastic body machine, granulator, PP/PE filled with modified granulation machine, flame retardant masterbatch granulator,masterbatch granulator, carbon black masterbatch granulator granulation, PLA degradation granulation machine, wood plastic granulator, PP/PE/PVC sheetextrusion unit, profile extrusion machine, laboratory extruder. Operating purposes: to design the most honest attitude most specialized manufacturing equipment to meet the different needs of customers. I are warmly welcome all the experts and scholars to visit our company.